Atra is a ground for the realization of your ideal dream. The Araye Choob Atra group, with 15 years of history in the field of full home, office and hotel decoration products and an expert workforce is prepared to provide consultation, production and installation services for the respected clients. It’s the interior space and decoration that breathes soul into a home. In the Atra group, all wood products are of the highest quality in design and execution. 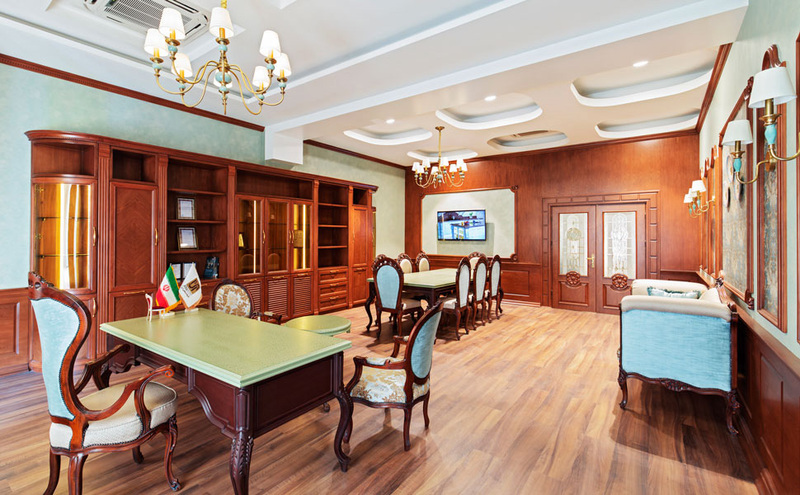 The workspace and arrangement of an office is directly influential on the personnel’s morale. The decoration affects productivity, prosperity and efficiency. 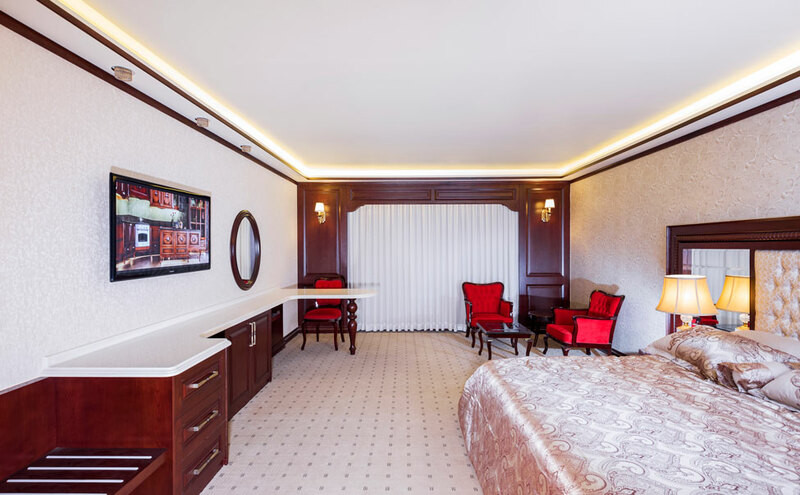 A hotel’s decoration and furniture arrangement must provide a relaxing environment for the guests. This satisfaction is vital for the prosperity of hotel business. 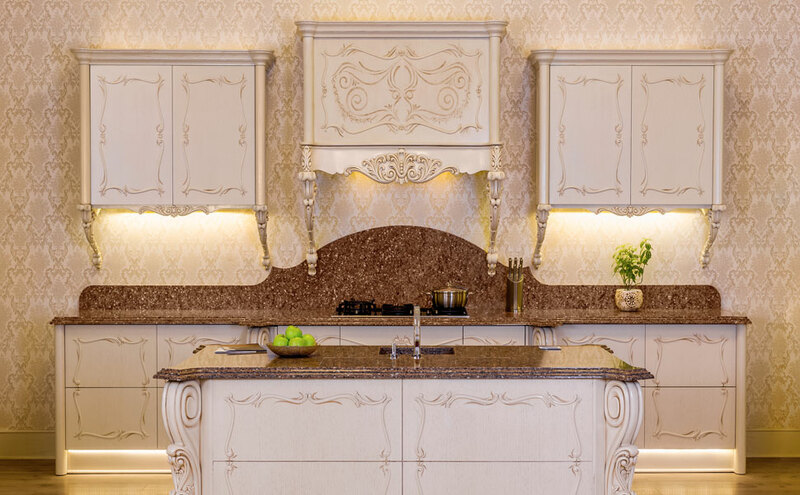 The Atra group is one of the most popular brands in customized kitchen equipping, known as a nationwide brand. Atra uses the latest European and domestic machinery, now proud to export its products to some Asian countries as an Iranian brand, promoting the name of Iran in the circle of art and industry. The Atra group wishes you the best memories with your favorite kitchen. Home is a shelter for unconditional peace and enjoyment of life. A home with quality accessories and furniture provides long-term relaxation and satisfaction. For this reason, the Atra group guarantees the product quality and customer satisfaction. The term “1+7” is our dedicated formula for one year of guarantee and 7 years of post-sales services, covering all problems and services required by the customers. Along with the guarantee papers, a product ID is also delivered to the client with includes the complete description of the project, its materials, accessories, etc.